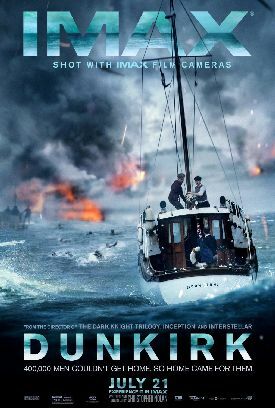 Rather as they are by President Trump, conservatives are divided by Christopher Nolan’s Dunkirk. To Kyle Smith of National Review the film is "brilliantly realized" and "magnificently well crafted" if a little short on Spielbergian sentiment. Churchill’s great "We shall defend our Island. . ." speech, he thinks, is actually "more effective" when delivered not by the great man himself but one of the evacuated soldiers, reading from a newspaper. To Dorothy Rabinowitz of The Wall Street Journal, on the other hand, Churchill’s absence is a deplorable demonstration of the director’s determination to lift a battle of world importance out of its historical and political context and render it "universal" — a word Mr Nolan himself actually used to describe his film in an interview. "When an event in history has become, in the mind of a writer, ‘universal’," writes Ms Rabinowitz, "it’s a tip-off — the warning bell that we’re about to lose most of the important facts of that history, and that the story-telling will be a special kind — a sort that obscures all specifics that run counter to the noble vision of the universalist." "No wonder those German Stukas and Heinkels bombarding the British can barely be identified as such," she continues. "Then there is Mr. Nolan’s avoidance of Churchill lest audiences get bogged down in 'politics' — a strange term for Churchill’s concerns during those dark days of May 1940. 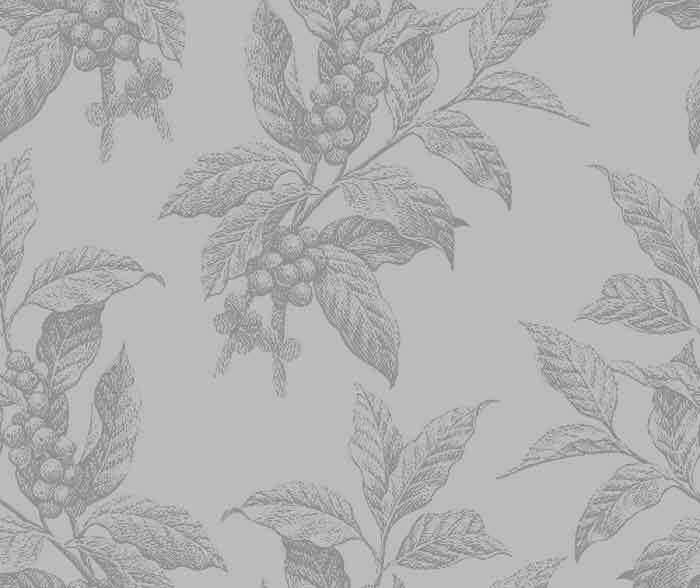 One so much less attractive, in its hint of the ignoble and the corrupt, than 'communal' and 'universal' — words throbbing with goodness. Nothing old-fashioned about them either, especially 'universal' — a model of socio-babble for all occasions." She has a point, I think, though it would be a mistake to think that a movie can’t be factual and specific and at the same time of universal significance. Writing in The New York Times, Manohla Dargis (who is no conservative) gives the film a rave while noting three times that the men on the beach at Dunkirk knew what they were fighting for. But does she? In the movie they don’t say much, if anything, about it. In fact they don’t say much of anything. To all intents and purposes it is a silent film with a much-praised musical score — though I find it rather intrusive — in place of all-but absent dialogue. Their reason for fighting is therefore, to her, "a given," and a mute, final image of a pilot standing beside his burning Spitfire means, to her, that one is meant to be "reminded that the fight against fascism continues." I wonder how many of the men on that beach in 1940 were feeling pride in their own heroism at continuing the fight against "fascism"? Not many, I fancy. But one of the consequences of turning the battle into a primarily visual experience is that anyone can project his own feelings and assumptions onto men who seldom or never — in this, the film is historically accurate, I think — talk about theirs. 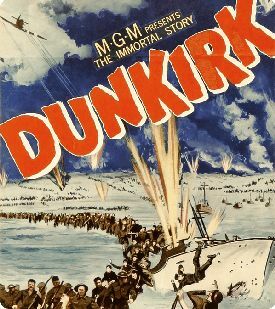 That must be why Mr Nolan, who is mainly known for comic book movies, felt he had to do something completely different from the black-and-white British film, also called Dunkirk, of 1958, directed by Leslie Norman, and not only by adding color. Churchill is even less of a presence in that film than he is in the more recent one — though Vice Admiral Ramsay, to whom most of the credit for the successful evacuation is due, is slightly more of one. But in the 1958 film the characters, mainly those played by John Mills, Richard Attenborough and Bernard Lee, talk all the time — not about why they are fighting but about the practical moral problems facing men at war. When do you have to leave a wounded man behind? When does an NCO have to be tough about making his men do what he wants them to do and when does he have to listen to their views? When do you obey orders from on high that you don’t like and when are you permitted to disobey them? When do you retreat and when do you stay at your post even though you know it means certain death? When, above all, are you obligated to undertake a dangerous mission even though you may refuse it? I understand as well as Mr Nolan does that that kind of thing looks artificial and contrived to 21st century audiences, who have been schooled by thirty or forty years of comic book movies to care only about spectacle. It’s not the audience’s fault, for what choice to they have? For all of us it’s spectacle or nothing — or almost nothing — and that’s the fault of greedy movie-makers who, their eyes on foreign markets, have for years put most of their resources into comic book movies. It hardly makes sense for audiences who know nothing else to choose nothing instead, and one wouldn’t choose nothing over Mr Nolan’s movie in any case. For, as spectacle, it does a bang-up job. All war movies may be said to be distributed along a continuum with, at one end, their political and strategic aspects to the fore — that is, the fighting as seen from the point of view of the generals and civilian commanders who see, as much as it is possible for anyone to see, the big picture and who make the decisions that ultimately determine what happens on the ground. At the other end, we have the grunt’s-eye view, or the way things look to the point of the spear, where the actual fighting takes place and where all that can be seen is often no more than a jumble of confused and horrific images having little to do with one another and incomprehensible as a whole. Since Vietnam, and especially since Apocalypse Now (1979) movies have tended to cluster at the latter end of the spectrum, though this has been to some extent a return to the anti-war films of the 1930s like All Quiet on the Western Front which got away with being unpatriotic by telling its story from the German point of view. Generally speaking, the nearer we are to the grunt’s eye view, the more anti-war the movie is likely to be. Such movies tend to be made in the name of realism, since the actual experience of combat is assumed to be more real than anything that could possibly take place at the strategic level. But, as someone in the 1958 Dunkirk says, "Sometimes there’s a lot to be said for not being too much of a realist." For the paradox of the "realistic" assumption in practice is that it is at the sharp edge where you find the fog of war — which, like literal fog, tends to make things look unreal. Surely some budget of realism needs to be granted to the strategic level as well? Isn’t there also a sense in which the "reality" of war can only be understood from the generals’ point of view? More importantly, as the 1958 film showed, aren’t the moral and honorable choices men are faced with in war just as real as what can be seen? Mr Nolan’s innovation in Dunkirk is, in my opinion, that he has attempted to preserve and, indeed, enhance with technological wizardry, the realistic, grunt’s-eye view of the battle while keeping the emotional side of things low-key. He does this in order to prevent the film from drifting, as so many inferior ones do, into mere anti-war polemics. That means toning down both the horror and the patriotic sentiment while still allowing both their place in the story. I myself applaud him for the attempt, though I do not believe he has quite brought it off. For there is more to realism than just the visuals of striving and fighting, of death or injury or hair’s-breadth ‘scapes in the imminent deadly breach. There is also what keeps armies together as armies and not as a panicked rabble. That the British Expeditionary Force in 1940 kept together as an army to the extent that it did was the real miracle of Dunkirk. One might begin to be able to understand it from the 1958 film, but no one will ever understand it — or even understand that he doesn’t understand it — from Mr Nolan’s.